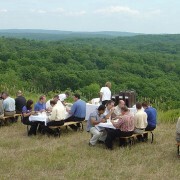 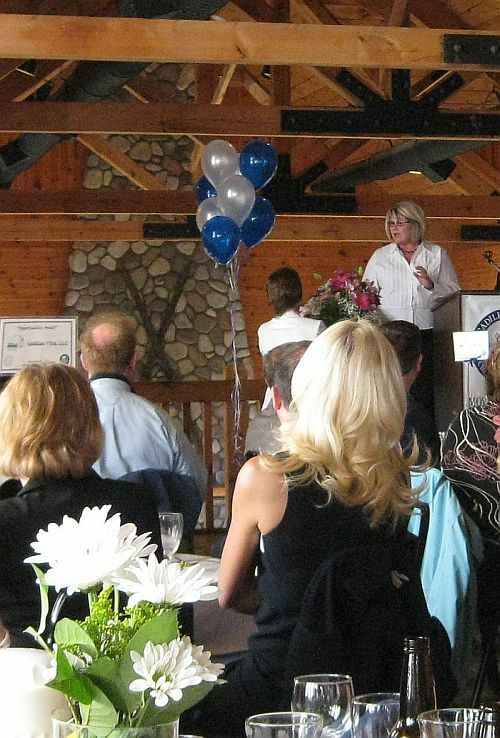 There are many reasons to plan a conference or corporate retreat at Caberfae Peaks. 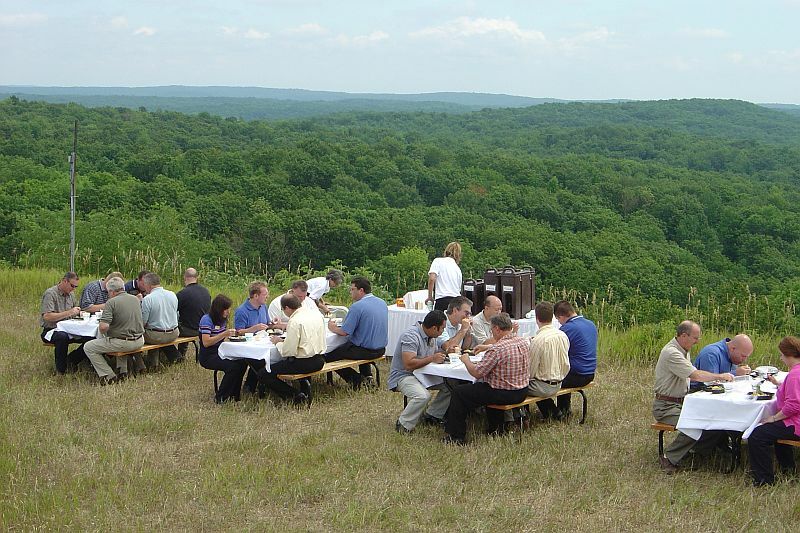 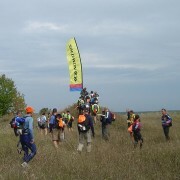 Whether you’re bringing together a group of senior executives or your top sales performers, a corporate outing is a great way to promote relationship building and reward teamwork. 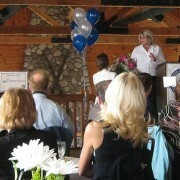 Caberfae’s Group Sales Department can help guide you with planning and follow-up. 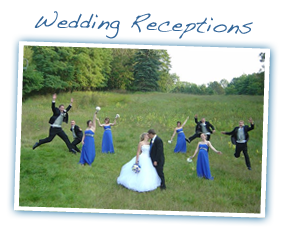 From the initial phone call, our group event consultants will guide you through the event planning process. 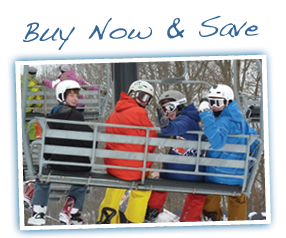 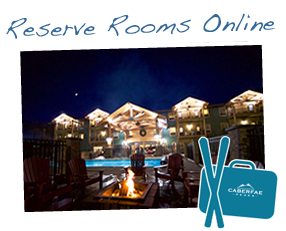 With an emphasis on high quality service and meals, Caberfae Peaks has quickly become a well known destination in the area. 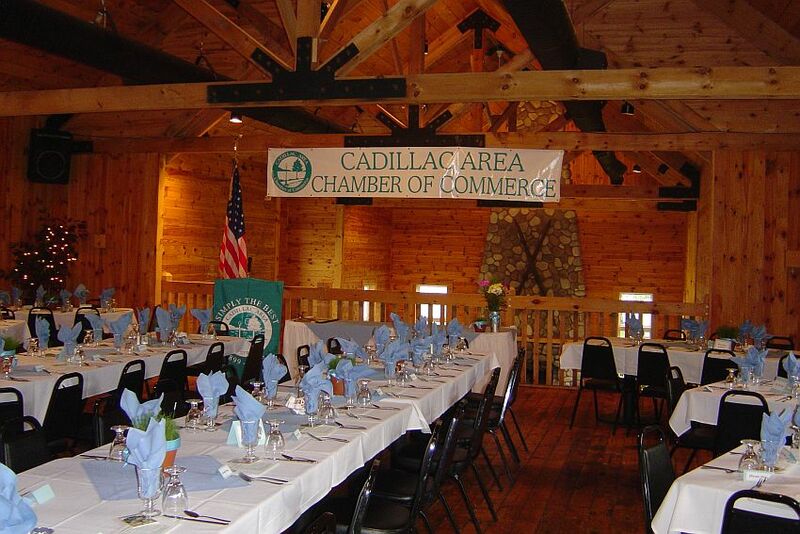 Caberfae Peaks also offers a 36 room lodge, onsite golf course, and an outdoor swimming pool and hot tub for conference attendees during your event. 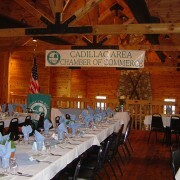 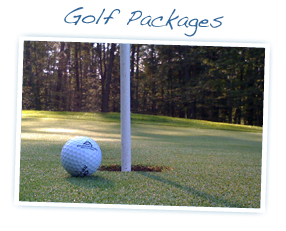 For an information packet on having your next event at Caberfae Peaks, please give us a call or e-mail us!